Miguel and J. Cole have another banger on their hands. Miguel has collaborated with J. Cole on a smooth new song R&B called ‘Come Through And Chill’. The new track, which will appear on the singer’s upcoming album ‘War & Leisure’, hears Cole rap two introspective verses while Miguel adds some smooth vocals to the Salaam-produced song. “Know you've been on my mind like Kaepernick kneelin', raps J. Cole. Miguel adds a smooth chorus about a women in his life. 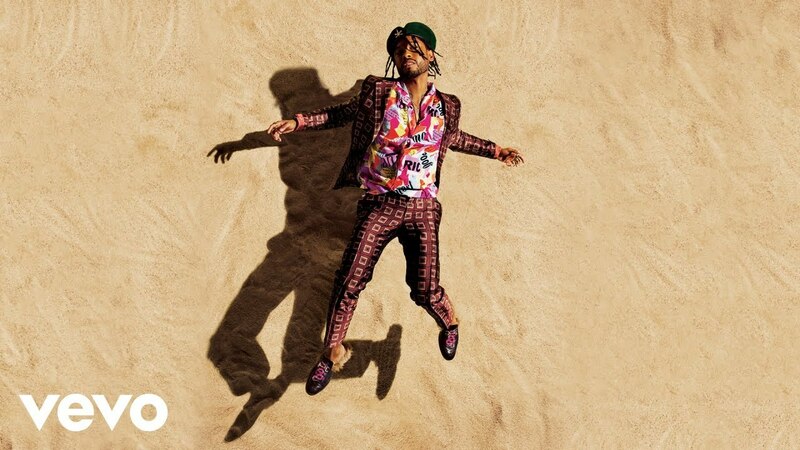 "We were kind of listening to the album and going through and trying to understand what we could add was tasteful but didn't really dilute it too much," said Miguel. "Cole is always the perfect person to collaborate with." Miguel and J. Cole previously collaborated on 2013's ‘Power Trip’ and 2010’s ‘All I Want Is You’. Meanwhile, Miguel is set to release his new album ‘War & Leisure’ on 11th December, which will follow up 2015’s ‘Wildheart’. Listen to ‘Come Through And Chill’ above.